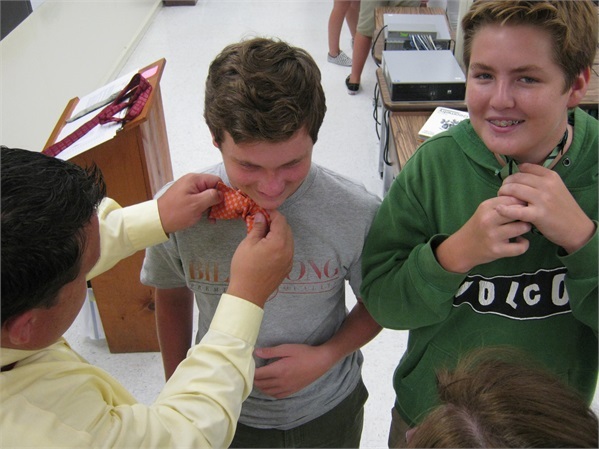 Do you recall your first attempt to tie a tie properly? 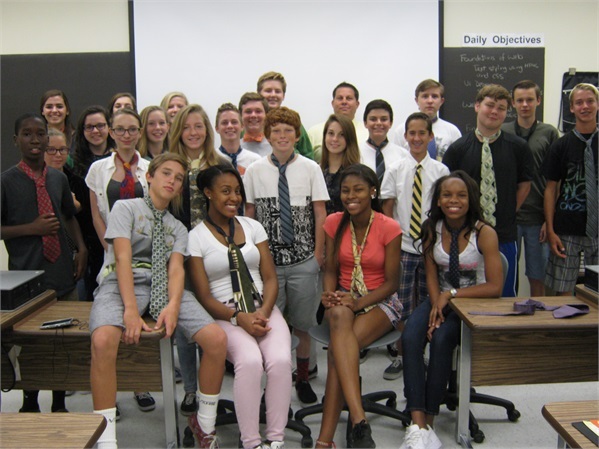 I instructed the Freshman Academy of Finance students on proper procedure to tie a Windsor and a Bow Tie. Places a smile on your face and brings back some memories, doesn't it? Fantastic group of focused students. The class was pleased with the outcome and a good time was had by all.